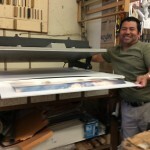 Trust Allan Jeffries Framing for exceptional custom framing for any piece of art. Framing is a vital part of the presentation of any piece of art. If your piece is important to you, it deserves to be given the respect of beautiful custom framing designed specifically to complement the colors, style, and/or mood of the piece. This is true whether we are talking about a child’s crayon drawing or an old master’s oil painting! With such a huge range of custom framing options, we can satisfy just about any tastes and budget. Our staff understands the specific techniques and materials that must be used for each type of artwork, given the media used and your goals for conservation. Archival custom framing is actually one of our specialties, so do not hesitate to ask about how we can help preserve and protect your art for decades to come using acid-free and UV-protected materials. 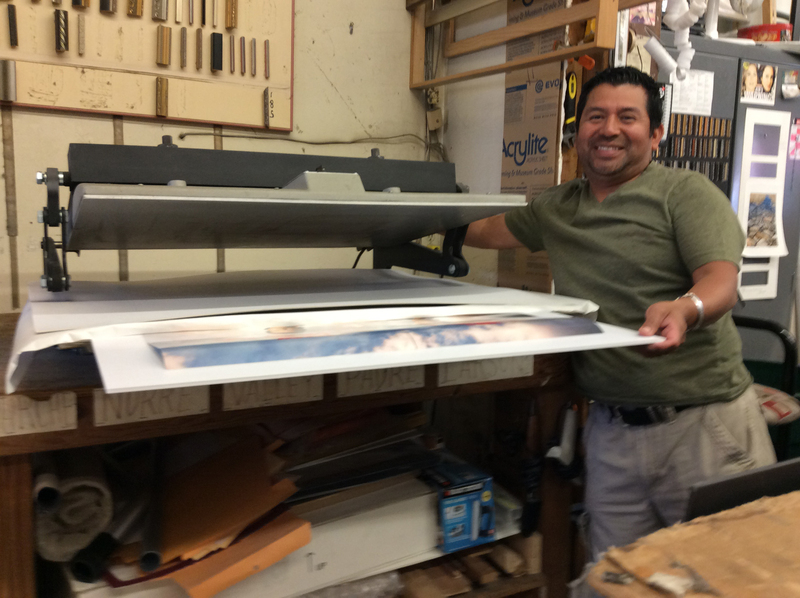 You can trust Allan Jeffries Framing to deliver top-quality custom framing every time, guaranteed. If by some chance some aspect of our work is flawed, we will do whatever it takes to make it right, even if this means remaking the entire frame. After all, you deserve to love your custom frame. 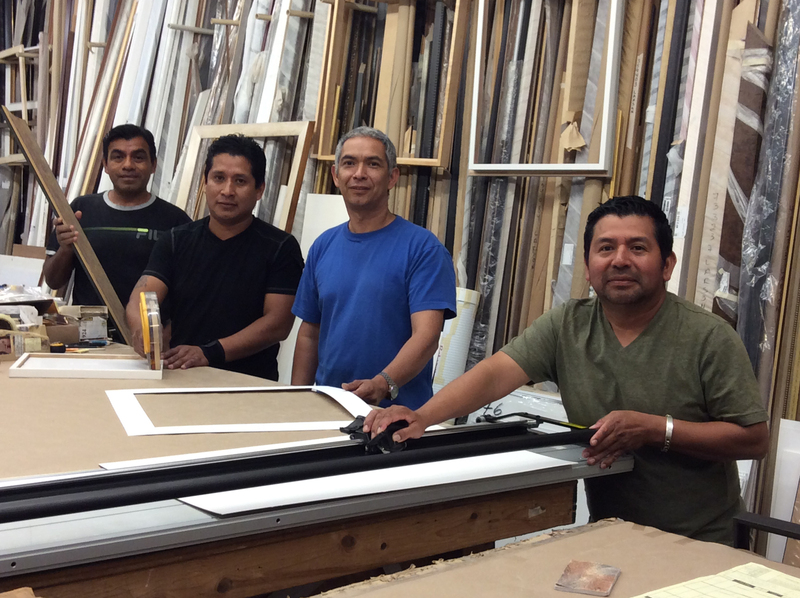 If you have a custom framing project you need help with, come visit one of our three frame shop locations. 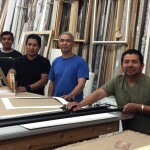 One of our experienced frame artists will be happy to help you get your project started.